The spooks are back in Centennial Park! 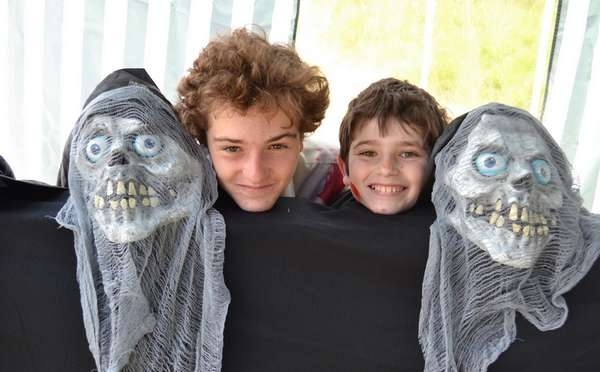 Centennial Park will be overrun with ghosts, goblins and ghouls on Saturday 25 October with the return of their popular Halloween event. Follow a map to find lots of ghostly games to play including the all new Zombie Shooting Arcade, the Dread Tunnels of Kalimar and the Spook Walk. For more details and booking see here.